It takes A LOT to run this club. 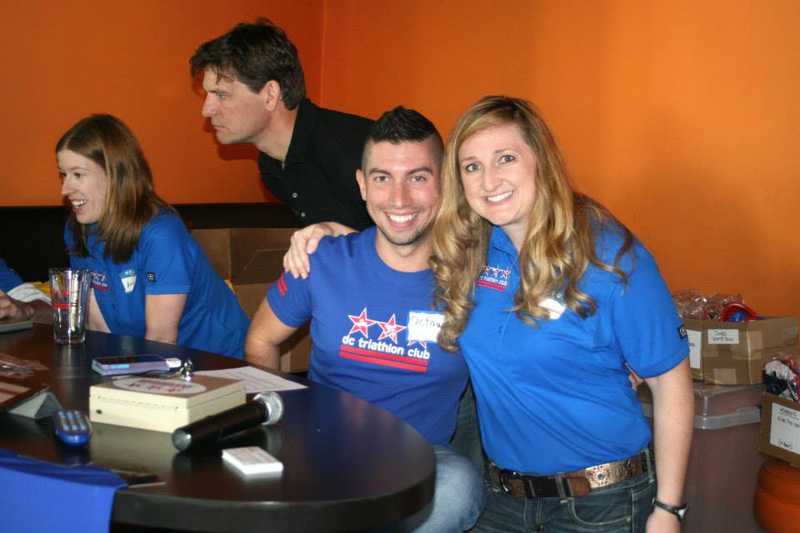 Week in and week out, dozens of volunteers play many roles in the club. From the leadership team to program management and co-leads to coaches to race directors, event coordinators, member services & support, gear fulfillment, and the list goes on. In addition to being a 100% volunteer organization the club plays a very active role in the local triathlon community, providing volunteers for local races and events. Not only is volunteering a great way to meet other club members, it’s a great way to give back to the multisport community, races and events could never happen without the support of volunteers. The club is always recruiting individuals to step up and help out in many different capacities in the club. The major types of positions are described below while specific positions will be posted here and include a mix of 100% volunteer, grant/stipend, or paid volunteer positions. 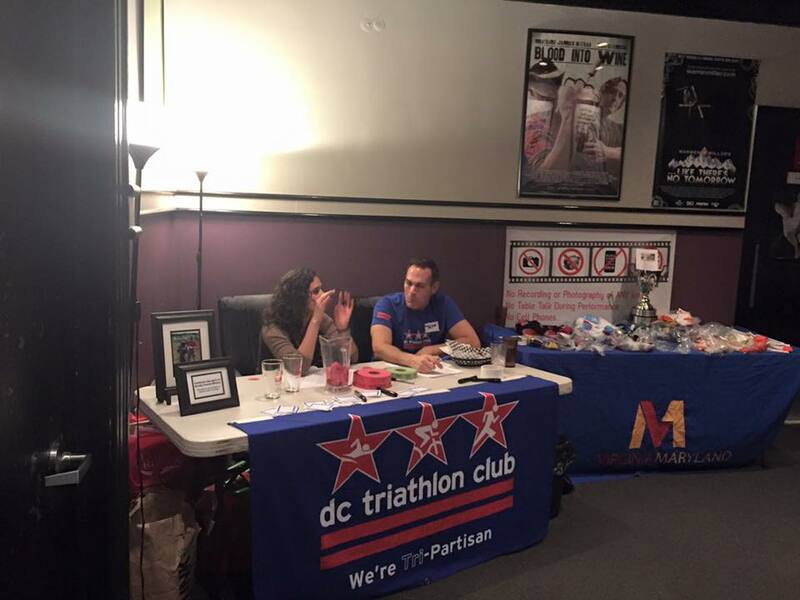 To get involved in any of the listed activities, just click on the registration link or please email volunteer@dctriclub.org. The leaders of the club are elected by our members to serve a two year term on the club’s Board of Directors. This team sets the vision and develops the overall strategies for the club, our programs, benefits, and services. Typical time commitment from these volunteers ranges from 5 – 10hrs per week or approximately 250+ hrs per year. These are elected positions. Those who manage our club are in the trenches making the club come to life! These volunteers direct and manage available resources efficiently in order to develop and execute plans that ensure club programs, benefits, and services are delivered. Typical time commitment from these volunteers ranges from 3 – 5hrs per week or approximately 150+ hrs per year. These are appointed and recruited for positions. The club would not exist without volunteer support across a myriad of positions, internally to the club and externally for our partners. Support volunteers provide coordination, mentorship, expertise, or just good old fashion sweat equity to help us enable the delivery of club programs, benefits, and services. Typical time commitment for support positions varies greatly based upon the role. These positions tend to be more ad-hoc and seasonal. 219 queries in 2.583 seconds.